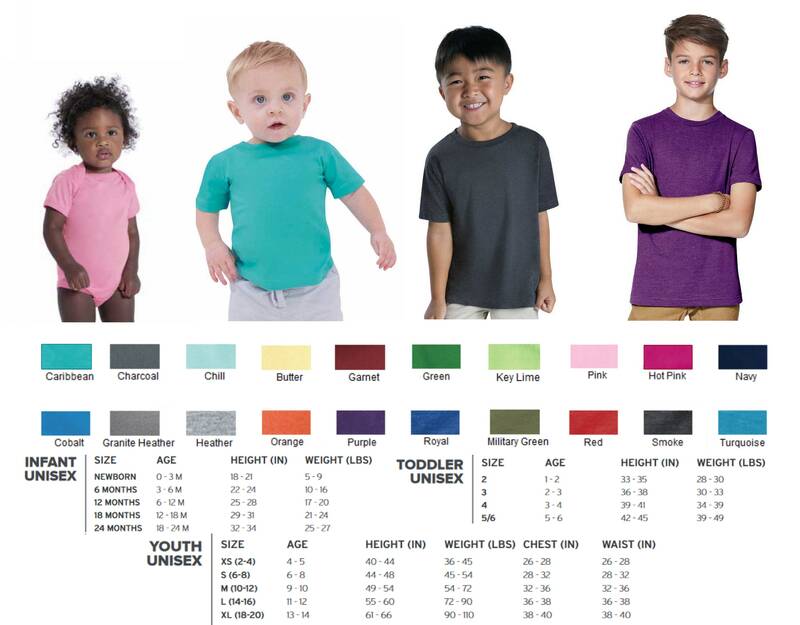 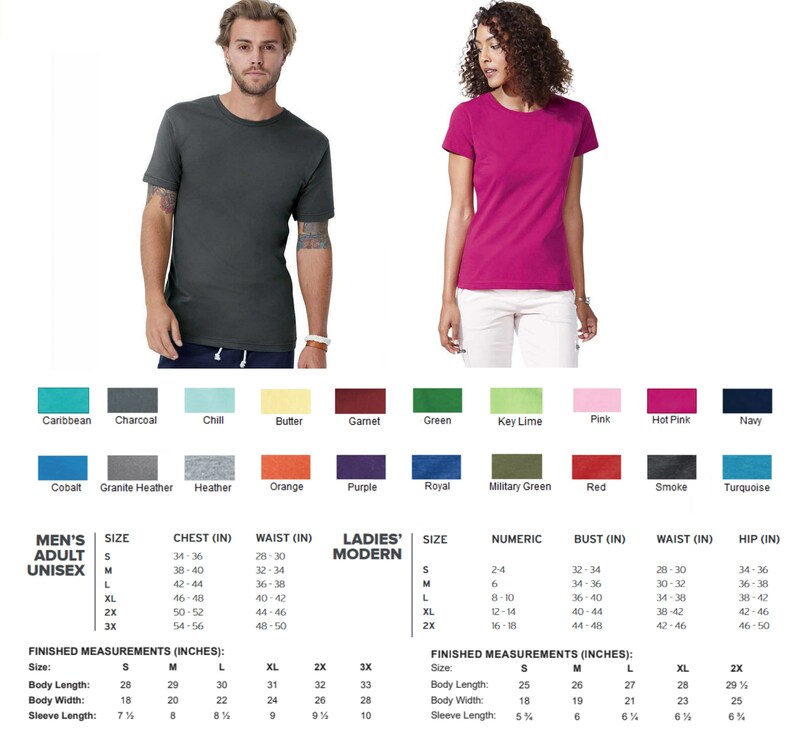 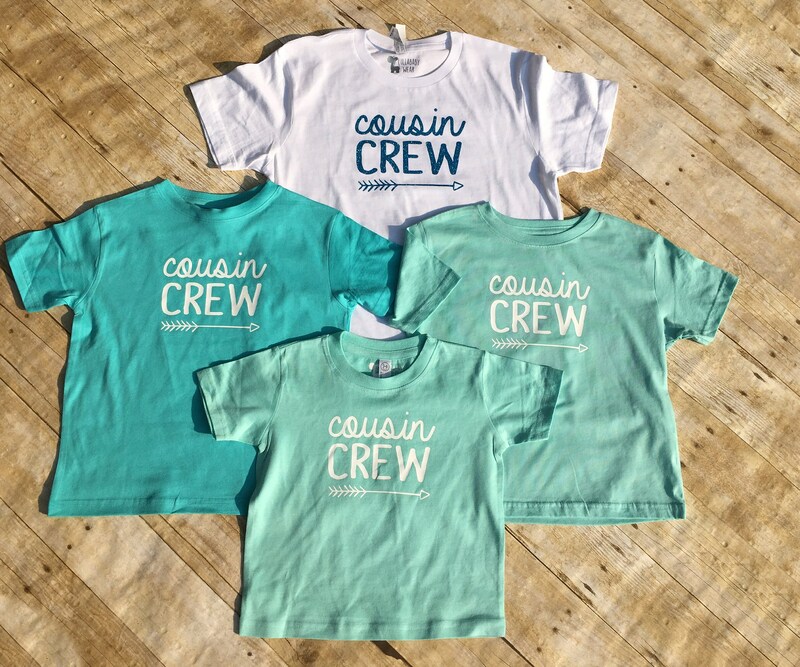 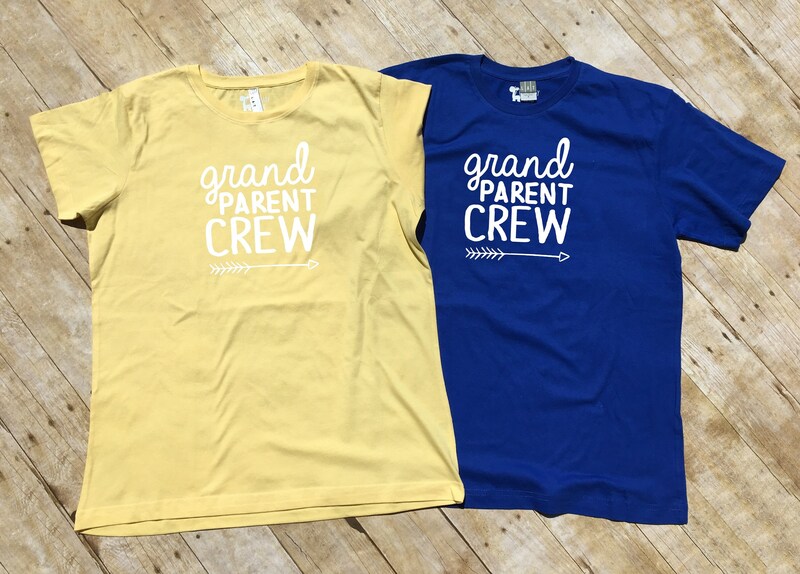 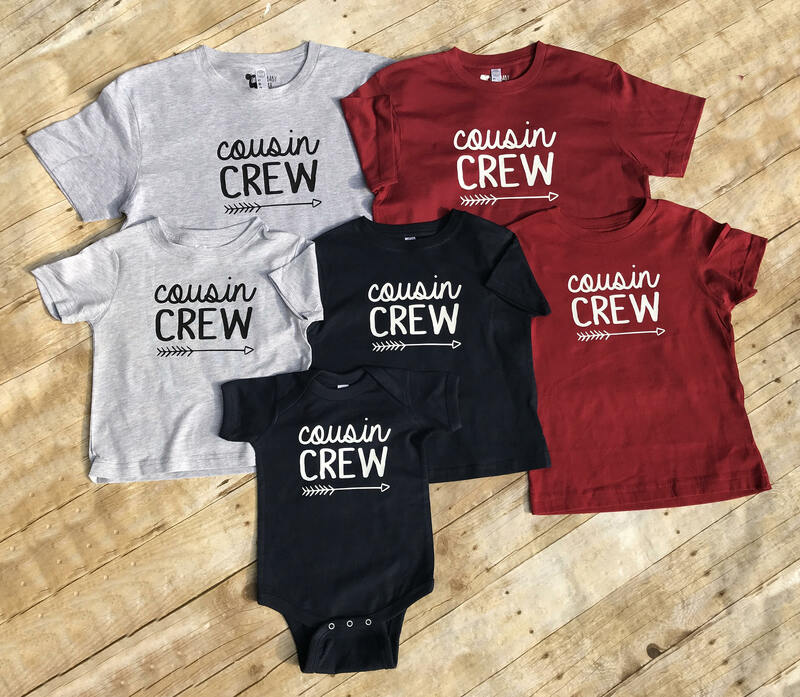 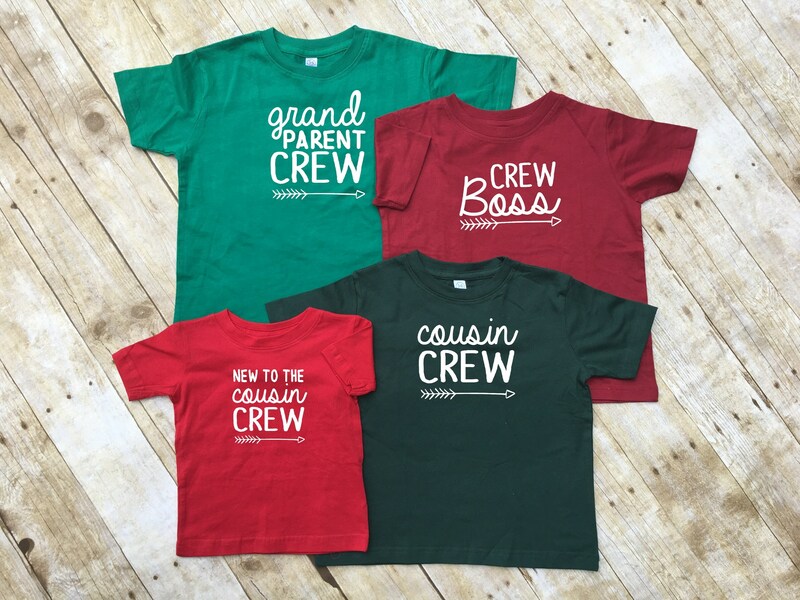 The Original Cousin Crew Family Shirts. 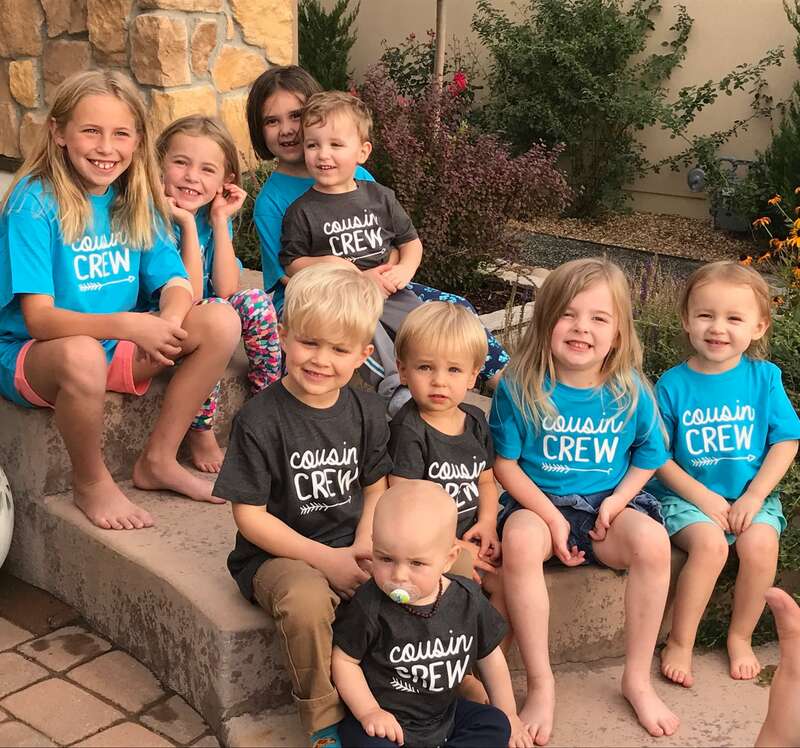 Cousin Squad. 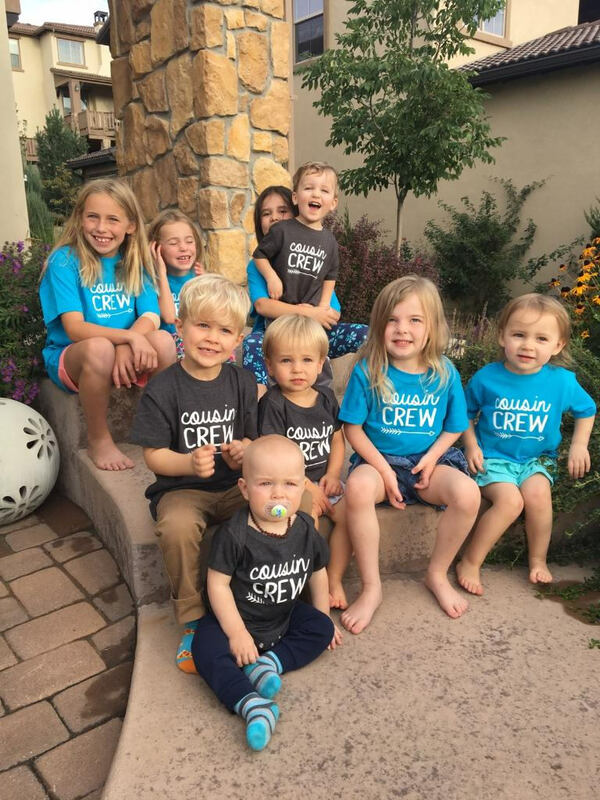 Cousin tribe. 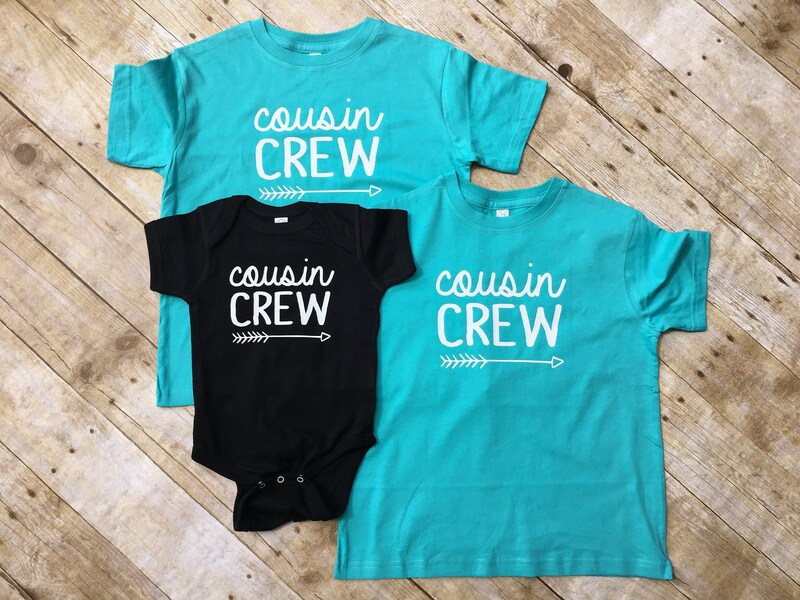 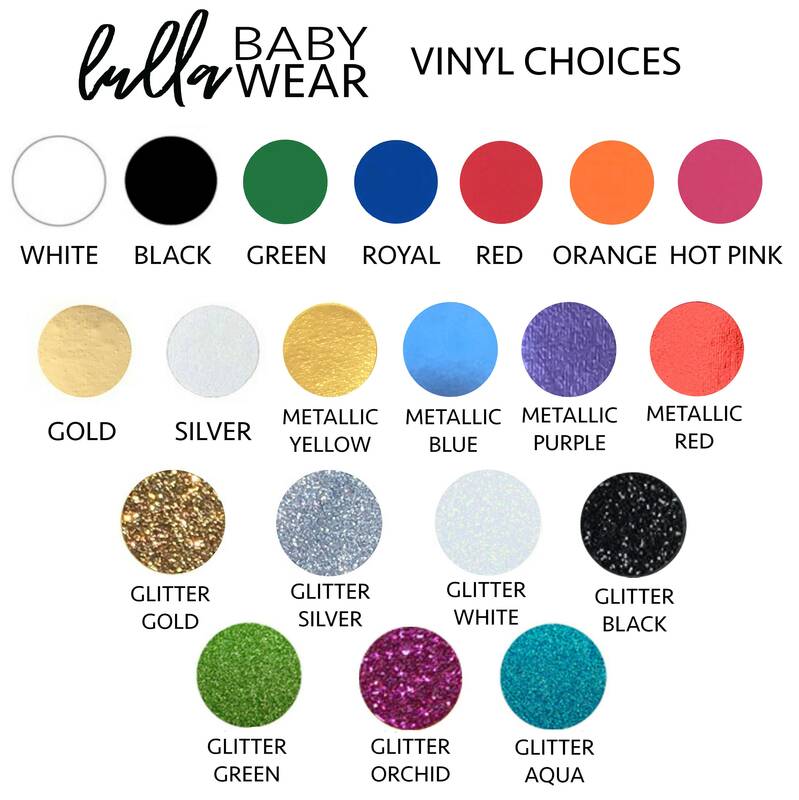 Names & numbers are extra: link in item description!